Food, food and more food!!! When life gives you lemons, make lemonade? … Well, just make lemon curd – It’s a lot more satisfying and fun to make. Lemon curd, as all fruit curds are, is kind of like our normal bottled fruit jam. It’s just that lemon curd also contains dairy products like butter and eggs, so it has a shorter preservation period and a shorter shelf life. 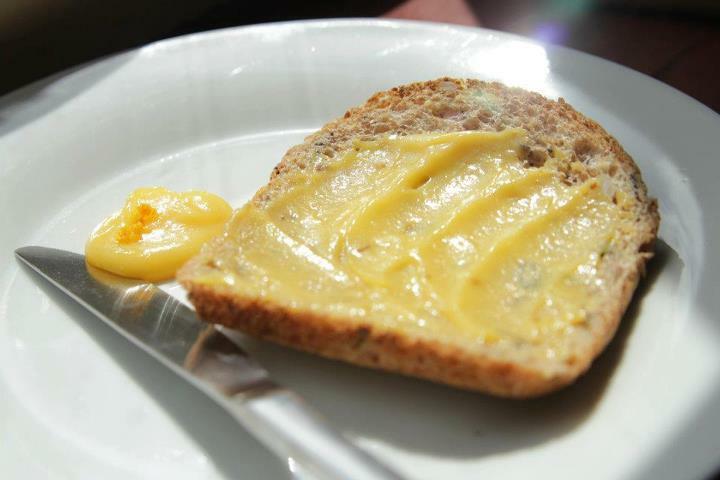 It’s a traditional English delicacy and the perfect perk-me-up on a slow, lazy afternoon, buttered on toast or a scone… Yum.